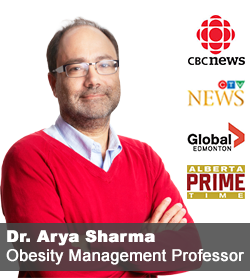 Continuing in my mini series on the pros and cons of considering obesity a chronic disease, I would like to now discuss the perhaps most illogical argument against recognising obesity as a disease that I often hear, “Calling obesity a disease will reduce our efforts at prevention”. This argument makes virtually no sense at all, as I cannot think of a single “preventable” disease, where calling it a “disease” would have reduced or thwarted prevention efforts. 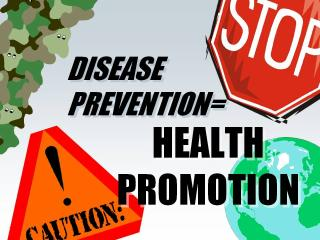 Whether the aim is to prevent heart disease (dietary recommendations, fitness, smoking cessation), cancers (physical activity, healthy diets, smoking cessation, sunlight exposure), infectious diseases (vaccinations, food safety, hand washing, condom use), road accidents (helmets, seat belts, speed limits), in no instance has calling something a “disease” ever stopped us from doing the utmost for prevention (although more can always be done). 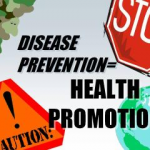 Rather, if you truly embrace the concept that obesity, once established, becomes a life-long problem for which we have no cure (the very definition of “chronic disease”), we should be doubling or even quadrupling our efforts at prevention. 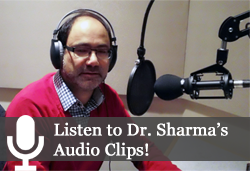 After all, who would want to be stuck with a chronic disease, if it can indeed be prevented? Governments, NGOs and individuals should be even more enthusiastic about preventing a “real” disease than simply modifying a “risk factor” (which sounds a lot less threatening). Indeed, if I was working in population health, I’d be all for emphasizing just how terrible and devastating the disease of obesity actually is – all the more reason to double down on efforts to do what it takes to prevent it. In fact, considering obesity a “real disease” would put all the folks working hard to prevent obesity right up there on par with those working to prevent “real” diseases like cancer, HIV/AIDS, or Alzheimer’s disease. Thus, the argument that calling obesity a “disease” would somehow distract from efforts to prevent it makes absolutely no sense at all. When you use the word “disease” you destroy the mythology that makes it possible for naturally trim people to believe obesity will never happen to them, because they’re obviously making the right “lifestyle” choices and their bodies are evidence of this. If everyone would just choose to be as upbeat and active and sensible with their food as they are, then everyone would be trim, or so they believe. Everyone’s body works this way, so there’s no disease to consider. It’s the beginning of the shame and blame cycle. By the way, road accidents aren’t a disease. Did you mean to say “closed head injury” or something like that?